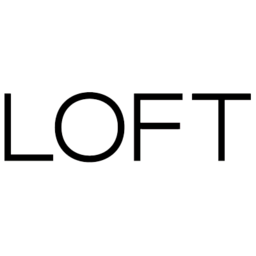 Loft is your premium women's style destination. Detailed and beautiful, shop our feminine casual apparel in store today. Shop Loft pants, dresses, sweaters, blouses, skirts, denims, suits, accessories, and more when you visit Markham, Ontario's favourite place to shop, CF Markville.